The majority of people see a long distance relationship as a bad thing. 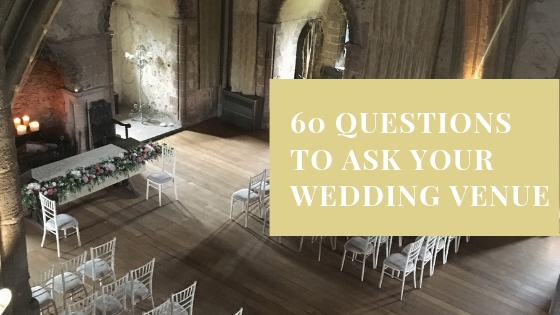 However, there are just as many pros as there are cons. 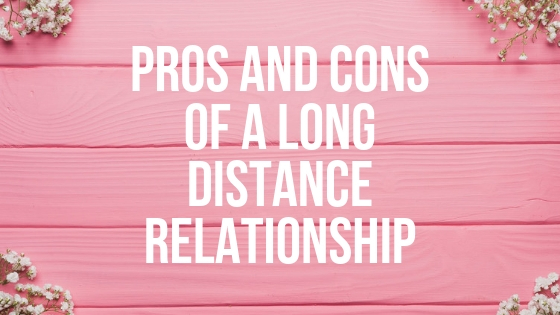 For today’s post, I thought I’d share our personal pros and cons of a long distance relationship. At the beginning of the year, I was persuaded by many people to watch RuPaul’s Drag Race, after I’d clearly been living under a rock for the past 10 years, and I wish I’d watched it sooner! 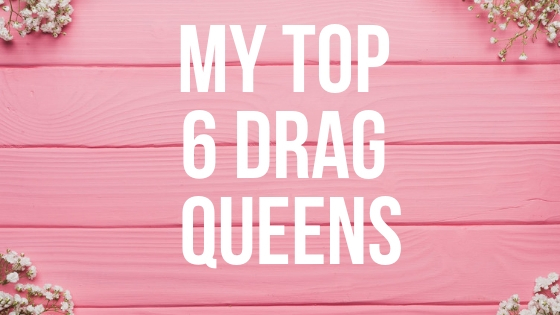 Find out which 6 drag queens stood out to me the most.